The Tata H2X concept broke covers at the recently held Geneva Motor Show. 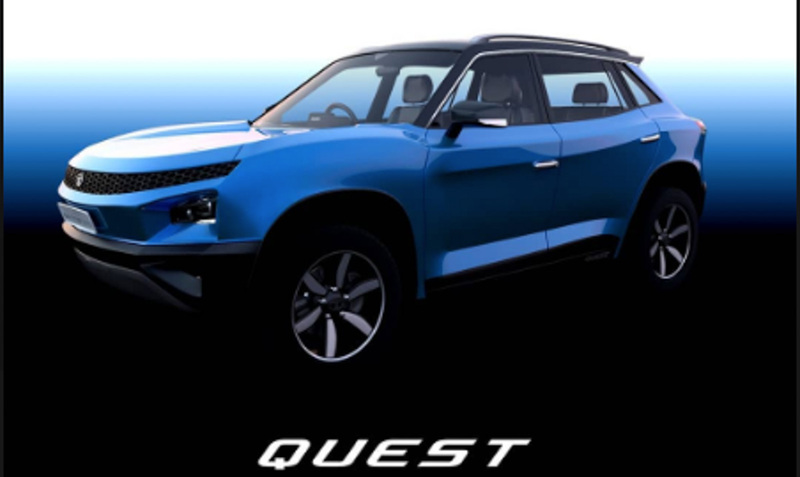 It previews a Maruti Ignis and a Mahindra KUV100 rival that will become the most affordable SUV/crossover from the country’s biggest carmaker. It will be underpinned by the Alfa Arc platform and could share the 1.2-litre naturally aspirated petrol engine with the Tiago, albeit, in a BSVI-compliant format. Transmission options will include a 5-speed manual and an AMT. 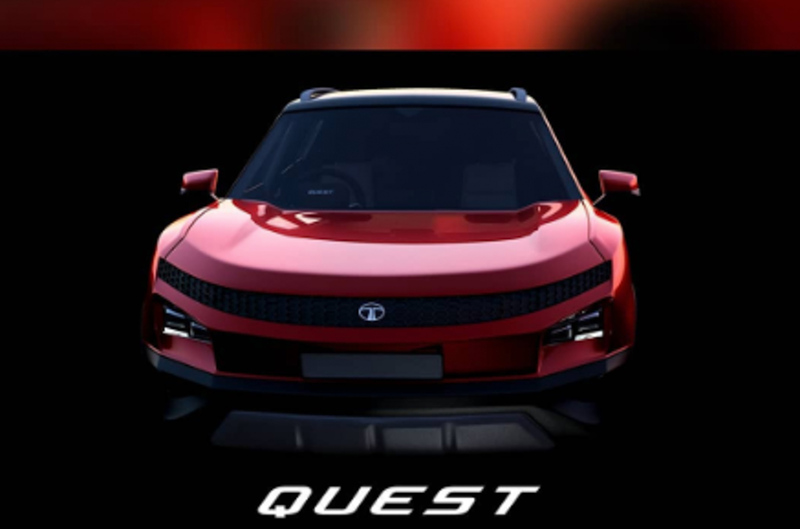 Pratap Bose, Head of design, Tata Motors has said that the production-spec model will retain almost 80 per cent of the concept’s design, which means you can get a boxy silhouette and a bold stance. 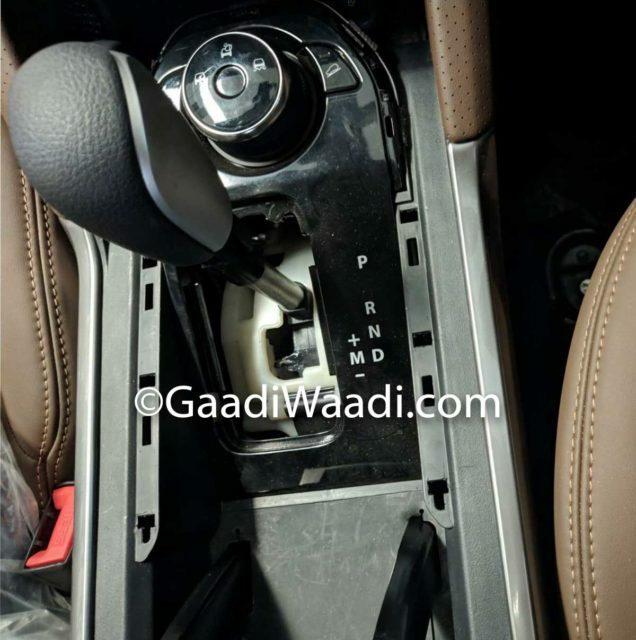 At the time of the launch, Tata Motors opined that the low demand for 4×4-equipped SUVs is the reason it won’t launch an AWD version of the Harrier. However, now, it thinks that the owners of the 4×4-equipped Safari would want to upgrade to an AWD-equipped Harrier. Hence, it will soon give the Harrier an AWD variant. The SUV will even get an automatic variant that will come with a Hyundai-sourced 6-speed torque converter transmission. Tata Buzzard is the concept version of the 7-seater Tata Harrier that recently made its debut at the Geneva Motor Show. The Buzzard, which could be called the Cassini in the Indian market, will be based on the same Omega Arc platform that underpins the Harrier. It will be powered by a more powerful version of the 2.0-litre Kryotec engine. The Buzzard is around 63 mm longer than the Harrier, which will make it more spacious and easily accommodate the third row of seats. It will look much like the Harrier but will have an updated rear and a longer rear overhang. 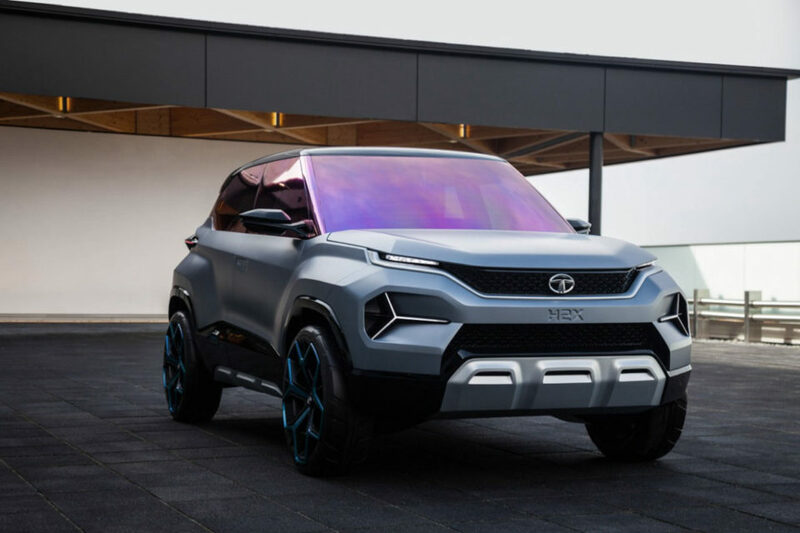 Later this year, the company will launch the production version of the Tata 45X concept that debuted at the Auto Expo 2018. The Altroz will rival the Maruti Baleno and will become the most premium hatchback from Tata ever. It will also mark the debut of the Alfa Arc modular platform and is expected to come with the most powerful set of engines in its segment. There will be also an EV version that will debut by 2020. It will have a driving range of 250-300 km. It will become the first long-range EV from Tata ever. Tata Motors is also busy developing a Hyundai Creta-rival that is internally known as ‘Blackbird’. The new SUV will be slotted between the Nexon and the Harrier and will be built on the Alfa Arc platform. The new model will measure 4.2 metres in length and will be the first product on the Alfa platform that will measure more than four metres in length. Engine options for the Blackbird aren’t known at the moment and will be powered by the Nexon’s 1.2-litre turbocharged petrol engine and an upgraded version of the Nexon’s 1.5-litre diesel engine. The Tata Blackbird will not receive a hybrid powertrain and will instead come with an EV powerplant. Other than the Hyundai Creta, the new model will rival the Maruti S-Cross and Nissan Kicks. 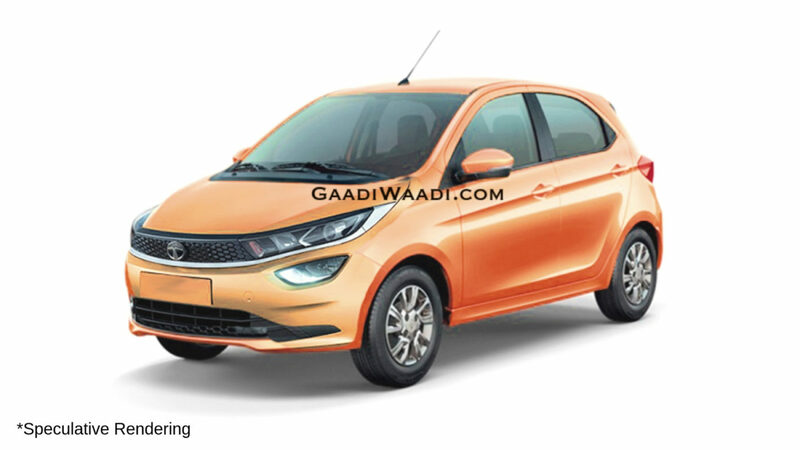 The company is now planning to come up with a smaller-than-Tiago model that will be pitted against the Maruti Alto and the Renault Kwid. The new model will be built on the Alfa-ARC platform that debuts on the Altroz and will even underpin the Tiago and the Tigor. Guenter Butschek, CEO, Tata Motors has said that the entry-level segment has a huge sales potential as there is still some market volume in the small car segment below the Tiago, where the company can try to become a major player by coming up with an Alto-sized model in the entry-level segment. Recently, it came to light that the Tata Tiago is in the process of receiving a facelift, which should be launched in the coming months. The Tiago facelift will get an updated front fascia and will feature an updated grille, new bumper, and sleeker headlamps. 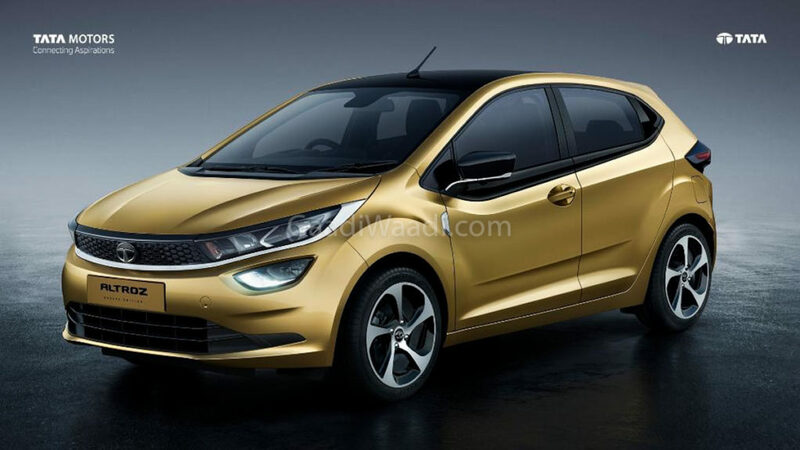 The updated front fascia should make the car look a bit like the Tata Altroz. The Tiago is about to complete three years in the market and hence, it’s a good time for the carmaker to come up with a facelift. Tata is far from giving up on the Hexa. In the coming time, it will get a mid-cycle facelift that will spruce up the styling of the company’s current flagship. Safely expect the 7-seater SUV to get an updated front fascia, additional features, and updated engines. 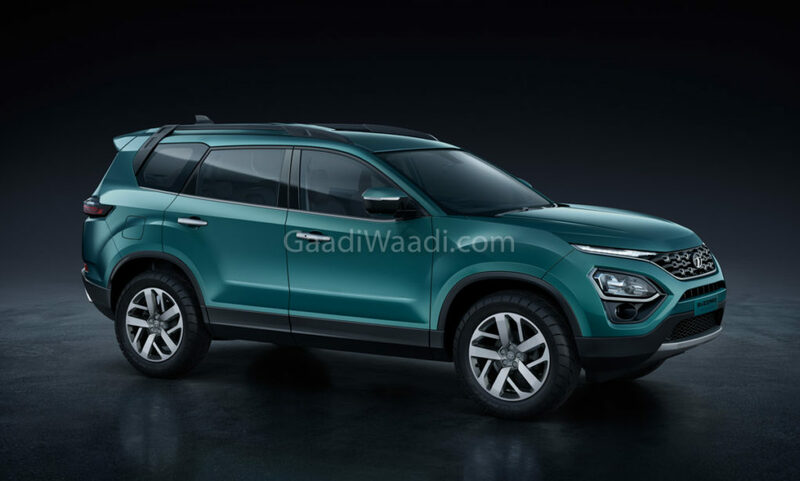 All these updates could help the Hexa become a stronger rival to the Mahindra XUV500.